Kurlansky will discuss the legacy of the year 1968 and how the Prague Spring was such a pivotal moment in the world’s history. Fifty years later, Kurlansky will show how the Prague Spring and the year 1968 transformed who we were as a people—and led us to where we are today. The Friday, Nov. 1, lecture starts at 7:00 p.m.; doors open at 6:30. The lecture is free and open to the public, but RSVP is required at NCSML.org/kurlansky. Kurlansky will sign copies of his book after the lecture, and a cash bar and refreshments will be available. His 2005 book 1968: The Year that Rocked the World was a New York Times best seller and received an ALA Notable Book Council Award. 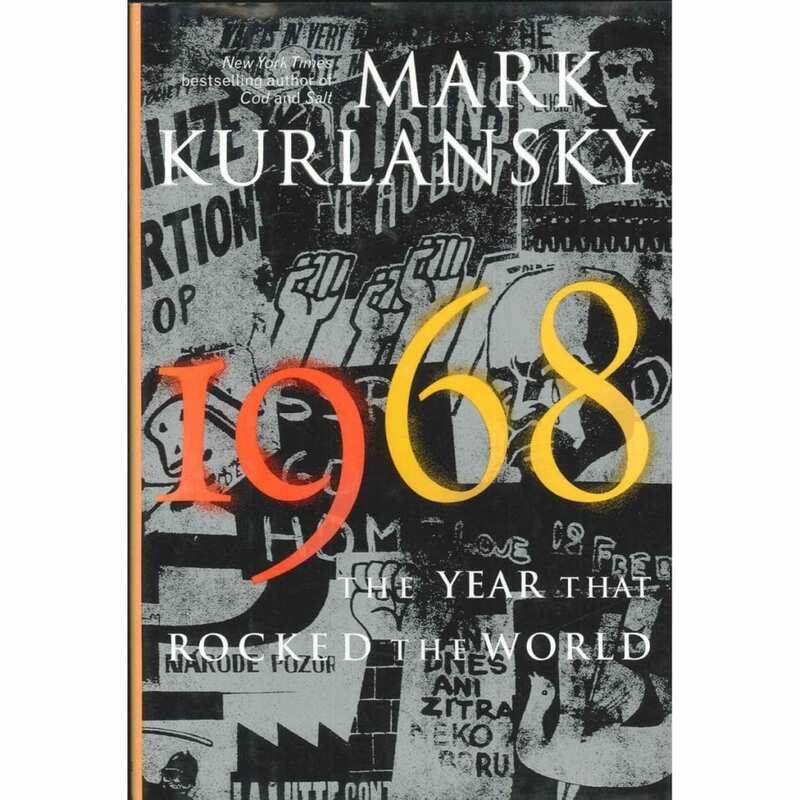 In it Kurlansky looks at the landmark year from a global perspective and brings to life the cultural and political history of that pivotal year, when television’s influence on global events first became apparent, and spontaneous uprisings occurred simultaneously around the world. His presentation will address why so many diverse societies from the U.S. to Mexico, to Spain, France, Germany, Poland, Czechoslovakia and Japan had such similar movements rising up spontaneously at the same time. 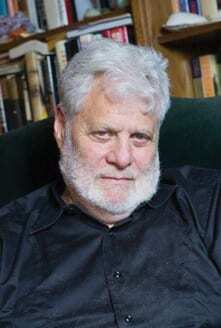 Kurlansky is a best-selling author, playwright and journalist who has published 30 books including fiction, nonfiction and children’s books. His articles have appeared in a wide variety of newspapers and magazines, and he’s been a guest lecturer at various schools and locations worldwide. He was one of four main interview subjects for CNN’s 2018 series, 1968: The Year that Changed America. From 1976 to 1991 Kurlansky worked as a foreign correspondent to the International Herald Tribune, the Chicago Tribune, the Miami Herald and the Philadelphia Inquirer. Based first in Paris and then in Mexico, he reported on Europe, West Africa, Southeast Asia, Central America, Latin America and the Caribbean. To learn more about Kurlansky’s lecture, check out the Lecture Event. More information about Kurlansky and his work can be found at http://www.markkurlansky.com/Biography.aspx. 1968: The Year that Rocked the World can be purchased in the NCSML Museum Store or online at http://store.ncsml.org/product/1968-the-year-that-rocked-the-world/. This program is supported by GreatAmerica Financial Services, Gary and Cathy Rozek, Humanities Iowa, and the National Endowment for the Humanities. The views and opinions expressed by this program do not necessarily reflect those of Humanities Iowa or the National Endowment for the Humanities.